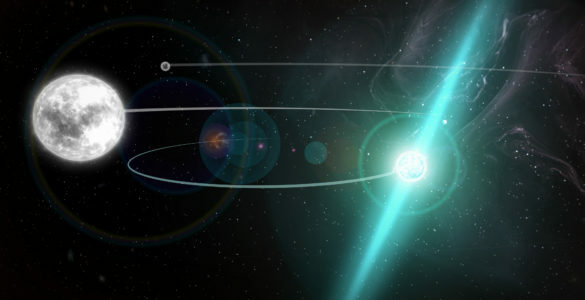 “We now know that the energy from this FRB passed through a dense, magnetized region shortly after it formed. 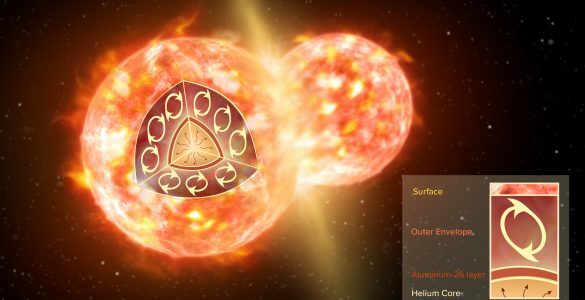 This significantly narrows down the source’s environment and type of event that triggered the burst,” said Kiyoshi Masui, an astronomer with the University of British Columbia and the Canadian Institute for Advanced Research. 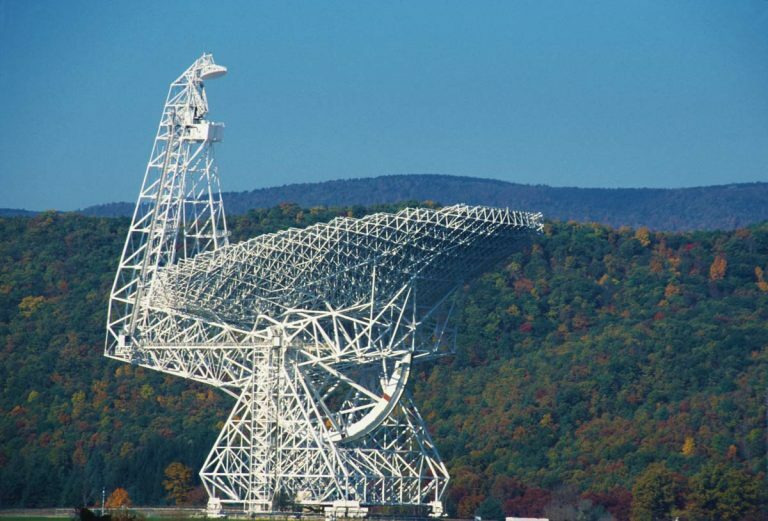 The recorded data — a total of 40 terabytes — created a substantial analysis challenge, which was made even more difficult because the otherwise short, sharp signal of an FRB becomes “smeared out” in frequency by its journey through space. The team — primarily researchers with cosmology backgrounds — used this software to conduct an initial pass of the GBT data to flag any candidate signal. This yielded more than 6,000 possible FRBs, which were individually inspected by team member Hsiu-Hsien Lin from Carnegie Mellon University in Pittsburgh. His analysis winnowed the field until only one candidate remained. 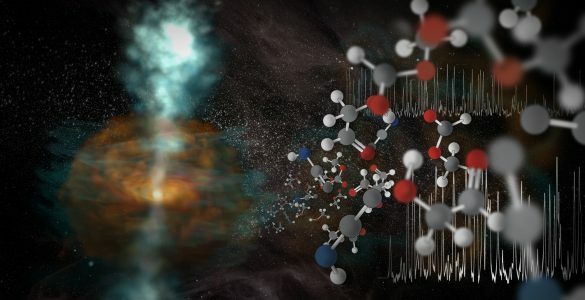 “Hidden within an incredibly massive dataset, we found a very peculiar signal, one that matched all the known characteristics of a Fast Radio Burst, but with a tantalizing extra polarization element that we simply have never seen before,” said Jeffrey Peterson, a faculty member in Carnegie Mellon’s McWilliams Center for Cosmology. 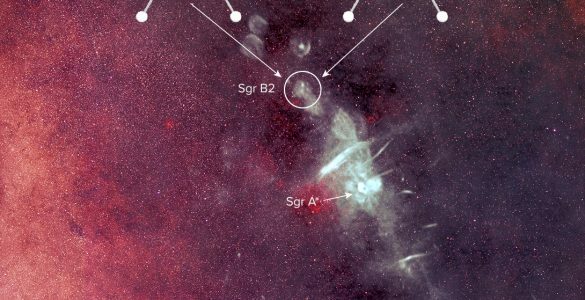 Further analysis of the signal reveals that it also passed through two distinct regions of ionized gas, called screens, on its way to Earth. 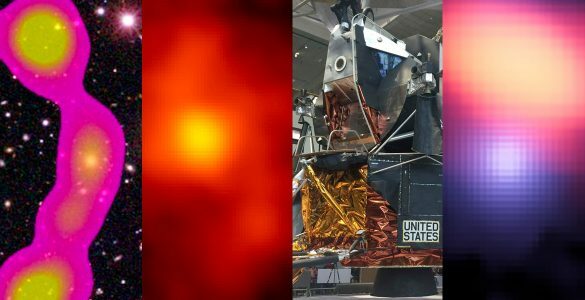 By using the interplay between the two screens, the astronomers were able to determine their relative locations. 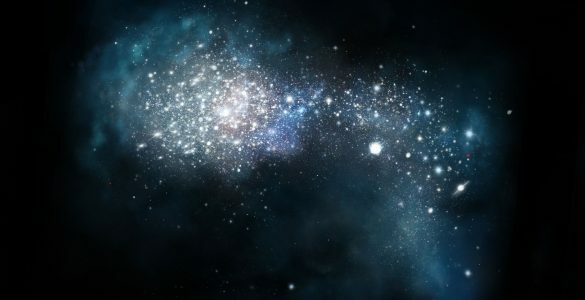 The strongest screen is very near the burst’s source — within a hundred thousand light-years — placing it inside the source’s galaxy. 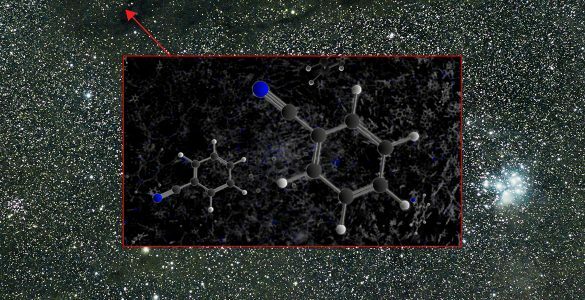 Only two things could leave such an imprint on the signal, the researchers note: a nebula surrounding the source or the environment near the center of a galaxy. 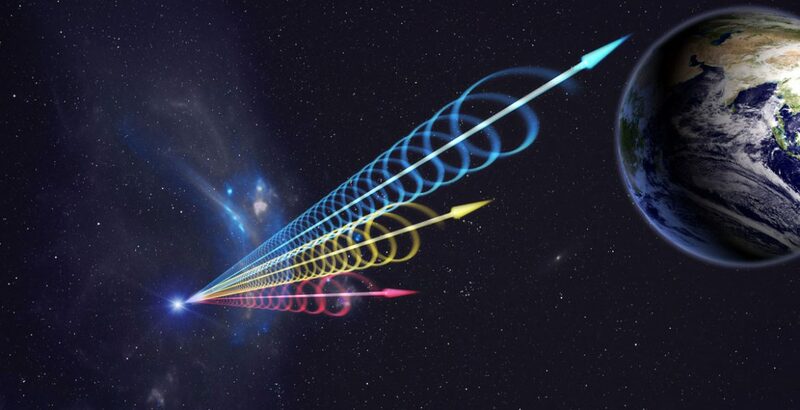 Data from the GBT contain the telltale signal of a Fast Radio Burst revealing that the event originated in a highly magnetized region of space. 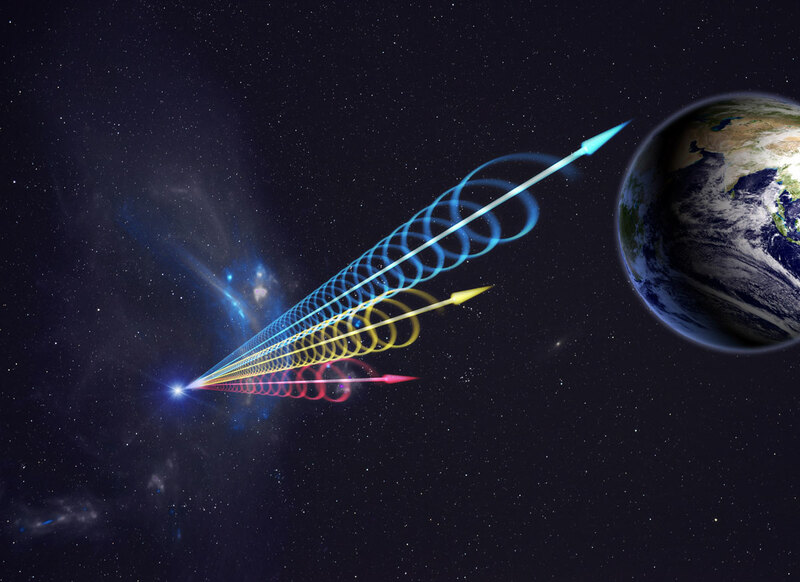 Animation illustrating the random appearance of Fast Radio Bursts on the sky.